When Megan and Ricky cruise the Fraser River on Uncle Bob’s tug, they find the excitement of tug boating overshadowed by the threat of danger below decks. Arson and life-threatening sabotage make their summer on the boats dangerous, an adventure they hadn’t expected. 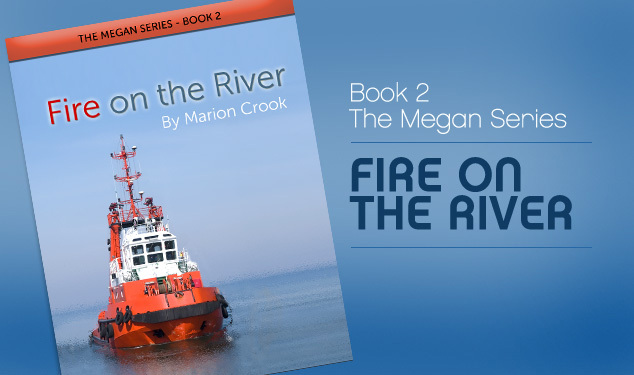 Trying to solve the mystery of the deliberate damage to the boats puts Megan and Ricky in peril for their lives.